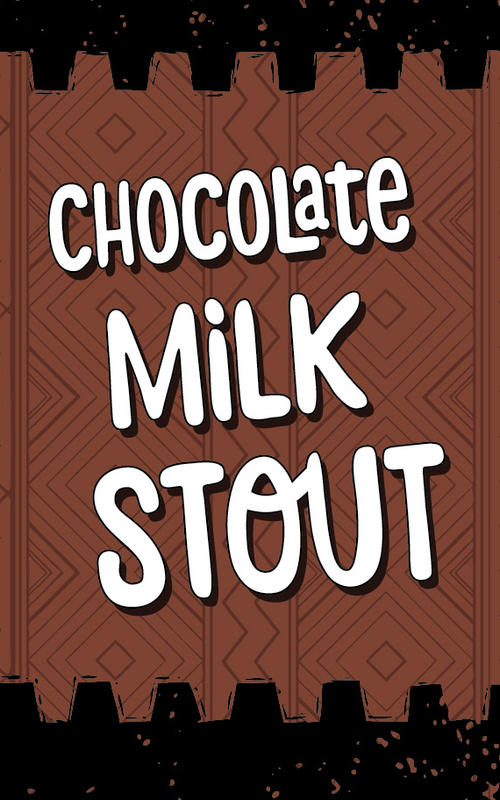 Chocolate Milk Stout is based on a traditional milk stout recipe designed by our good friend Todd Russell. 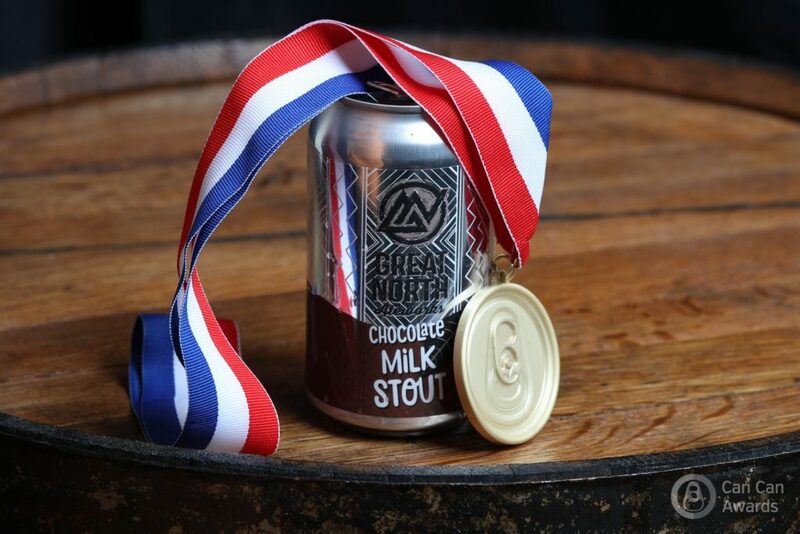 Beginning with a blend of pale malt, chocolate malt, roasted malt, and lactose (aka milk sugar), we pushed the chocolate flavor to the next level by adding 2.5 pounds of Ecuadorian organic raw cocoa powder per barrel. The cocoa powder we use was sourced by Master Chocolatier Richard Tango-Lowy of Dancing Lion Chocolate in Manchester, NH. 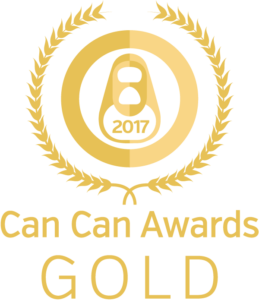 Chocolate Milk Stout received a Gold Award at the 2017 Can Can Awards in the Chocolate or Coffee Beer category.